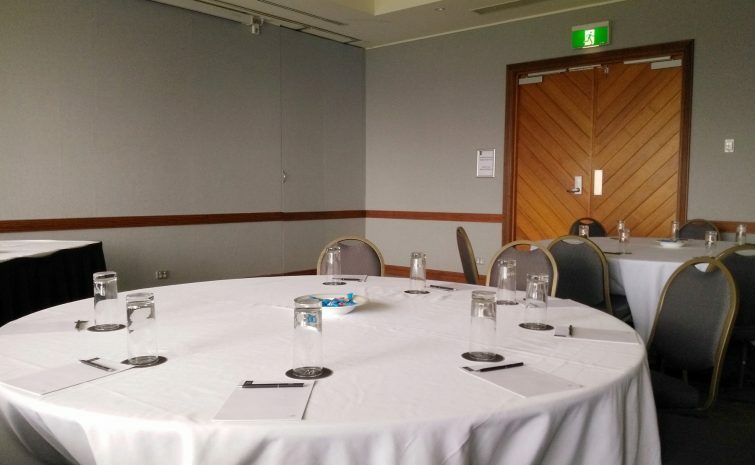 Phillip, Bligh and Macquarie rooms are naturally lit, flexible meetings rooms on the upper conference level. Spectacular Jamison Valley views make for an inspiring meeting or events space. The three rooms feature flexible walls which can be removed to create a larger space; Phillip & Bligh, Bligh & Macquarie, or Governors.